Excellent book to address decision making process when moral values are on the table. 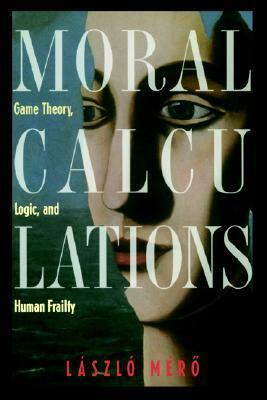 From the Game Theory to the bluff aspects, the book discusses the human fragility in the decision making process. 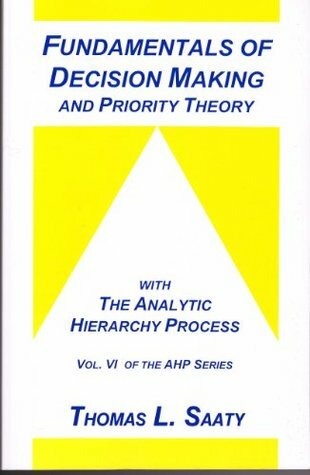 AHP book that covers mainly the Priority Setting and resource allocations using multi criteria decision. 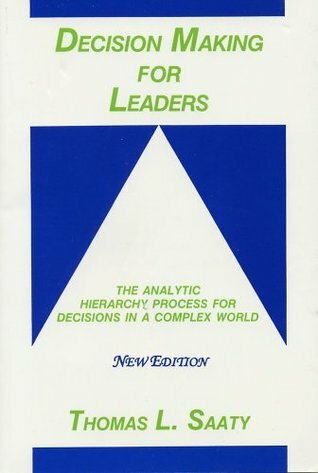 Classic book from the creator of the Analytic Hierarchy Process, Thomas Saaty. It is not a basic reading but brings the fundamental aspects of the process including all mathematical calculations behind the process. Book that discuss the cost/benefit relationship of AHP. 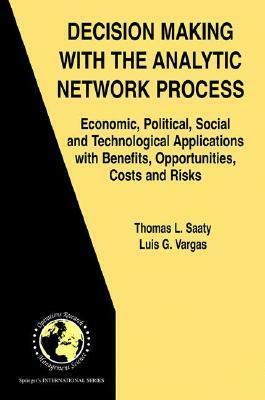 In the book, Saaty demonstrates different applications of the model in social, political and technological areas. 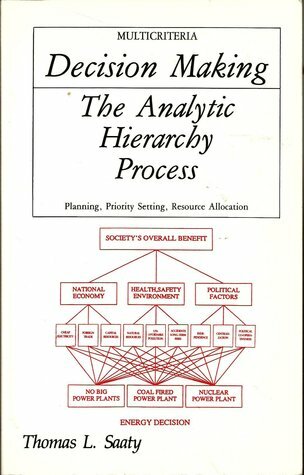 A book that discuss the "value" of AHP. 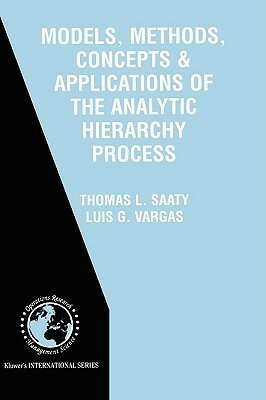 Book that presents the different applications of AHP. Book that aims to explain AHP for leaders while making complex decisions. 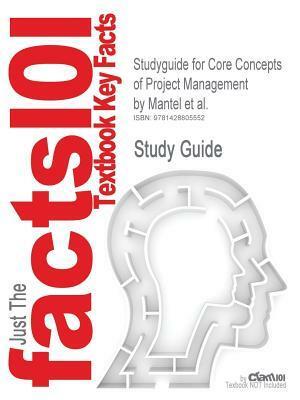 The content is not so simple and it includes a lot of math but the idea behind the book is worth. 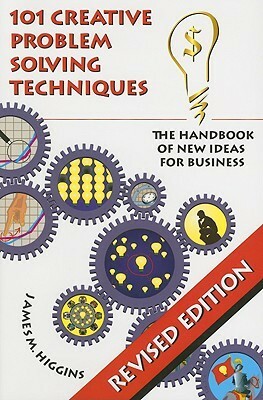 Book that covers different and creative techniques about problem solving. Interesting to provide ideas of tools to make better decisions. By Samuel J. Mantel Jr. I like very much the books of Meredith and Mantel. 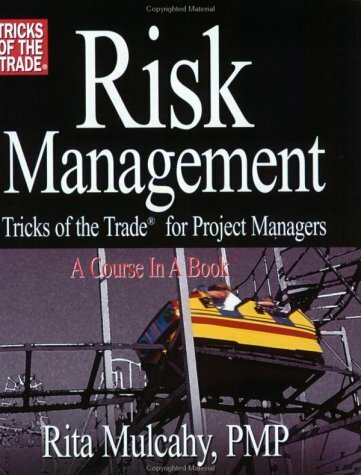 These book cover specifically the basic concepts about project management. 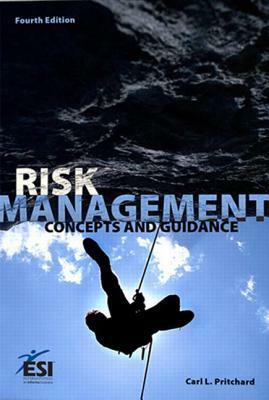 Simple clear and sharp book to understand Risk Management. 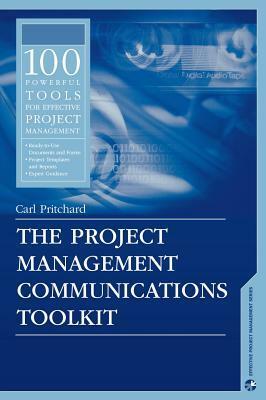 Like other Pritchard books, this book is direct and effective to explain the communications side of Project Management. 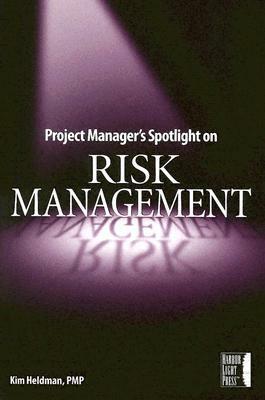 Risk management approach done by Kim Heldman. I think it is a well written and interesting book.